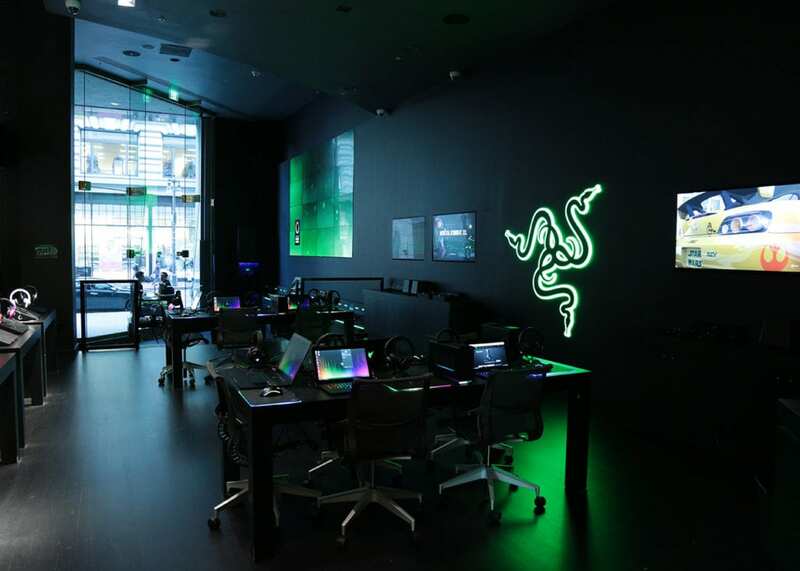 Truebeck completed the build-out of the San Francisco RazerStore for gaming company Razer. 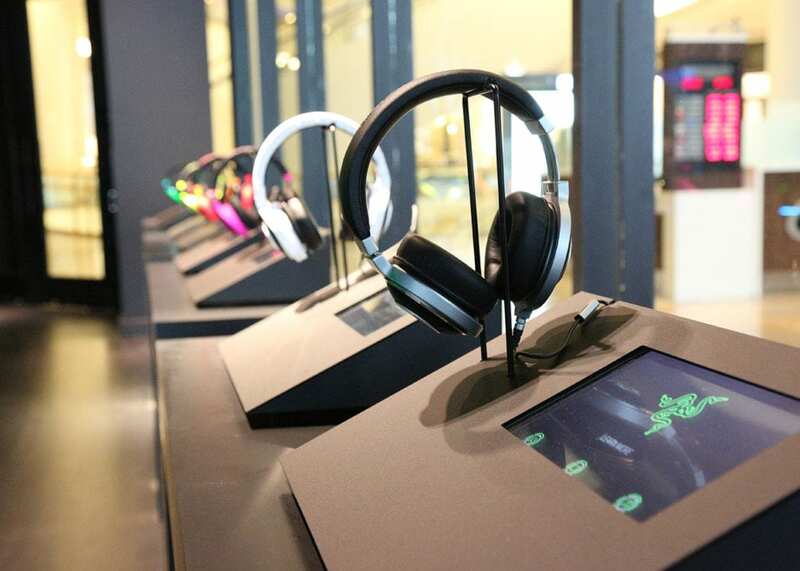 The store is the company’s second largest in the world. 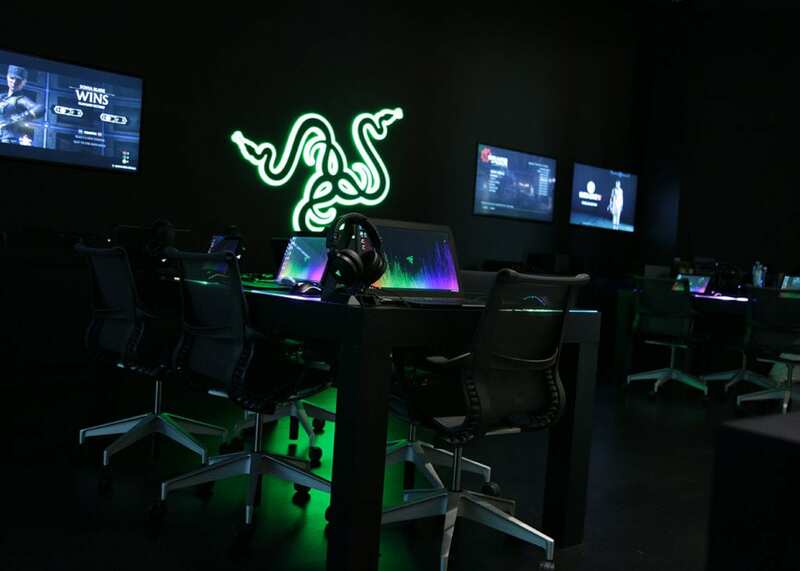 The RazerStore allows visitors to immerse themselves in the game with the latest in products, and with more than 20 unique gaming setups, audio listening stations, and a 16-by-9-foot streaming video wall for watching gameplay.